Coconut oil for hair has long been known as a great benefit to hair health. Coconut oil is rich in carbohydrates, vitamins and minerals, which are all beneficial to the human body, in a variety of ways. In recent years, coconut oil has been all the rage and has been used in the preparation of everything from cosmetic soaps and creams, to use as oil in the preparation of food. Coconut oil for hair has been used for centuries by people living in coastal areas of the world, where coconuts grow in abundance. Areas like India, the Philippines and parts of the Caribbean have used the sweet smelling oil as their one and only hair oil for years. Coconut oil has shown incredible results for hair – keeping hair strong, nourished, and protected from the effects of premature aging. The benefits and uses of coconut oil for hair are truly endless. Coconut oil is now widely available and can be found in a variety of drug stores, grocery stores and health food stores. Coconut oil for hair works to recondition dry and damaged hair. The molecular structure of the oil is ideal for penetrating the hair shaft, getting past the cuticle and preventing and repairing damage from the inside out. Whenever you implement a new hair treatment its a good idea to also provide your hair with nourishment where healthy growth begins, the follicle. Using Hairfinity hair vitamins while also utilizing non-damaging hair care techniques and using natural ingredients such as Coconut oil all work together to restructure your hair and improve its overall health and shine. Hair loss: Coconut oil has been used for centuries in India as a preventative therapy for hair loss. Various remedies can be prepared using herbs and coconut oil to prevent hair loss. One remedy that you can prepare to help with the health of your hair and to help prevent hair loss is to boil sage leaves in coconut oil and apply the mixture to the scalp. Hair damage: Coconut oil for hair can do wonders to repair damaged hair. The use of coconut oil for hair helps to reduce protein loss in damaged hair. Coconut oil is rich in lauric acid, and easily penetrates inside the hair shaft. Coconut oil can be used either before you wash your hair or as a post-wash treatment. Cooling properties: Applying coconut oil to the head and scalp can produce a cooling effect, which can cool and soothe your skin. It is especially effective for people who suffer from severe sweating. Hair conditioning: Coconut oil for hair is a better conditioner than many conditioners on the market. Warm coconut oil helps to keep hair soft and shiny. Apply warm coconut oil at night, leave on while you sleep and wash it out the next morning. 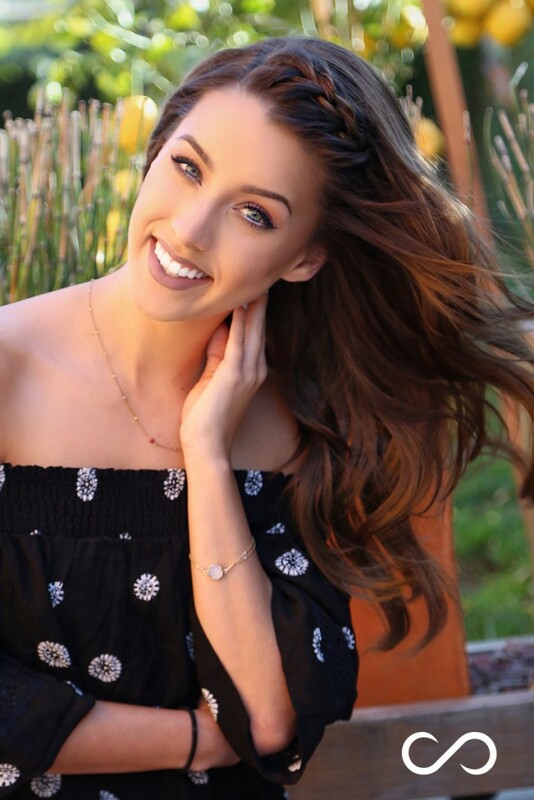 You’ll find your hair is healthier, stronger and more conditioned – this process can be repeated every few days. Anti-dandruff: Coconut oil contains a variety of fatty acids and is great as a treatment for dandruff. Regularly using coconut oil for hair can help you get rid of dandruff and can soothe your itchy scalp. Mix coconut oil with lukewarm water and castor oil to use as an effective treatment of dandruff. Massage into the scalp and hair for best results. Another option for using coconut oil as a dandruff treatment can be prepared by mixing coconut oil with sesame oil. Apply this mixture to your hair and leave on for about 30 minutes. Rinse thoroughly and shampoo as normal. Styling: Coconut oil for is great for styling as it melts when heated – so when it’s applied to your hair, it thins and spreads evenly due to the heat from your scalp. Coconut oil is great for use as an anti-frizz serum as it can tame unruly hairs. It gives hair a healthy sheen without the use of silicones like those found in other hair serums. Lice treatment: Lice are a common problem for children and as a result affects their caregivers as well. Lice are pests found in the hair that multiply quickly and have a tendency to come back over and over again. Coconut oil has antimicrobial properties that make it an excellent natural treatment for lice. Using a comb coated with coconut oil is a great chemical free alternative for removing lice, as it kills both the eggs and the adult lice that attack the hair and the scalp. Split ends: Split ends are a result of dry, damaged hair. While it is generally advised to manage them by cutting them off, sometimes we just don’t have the time or money to do it. 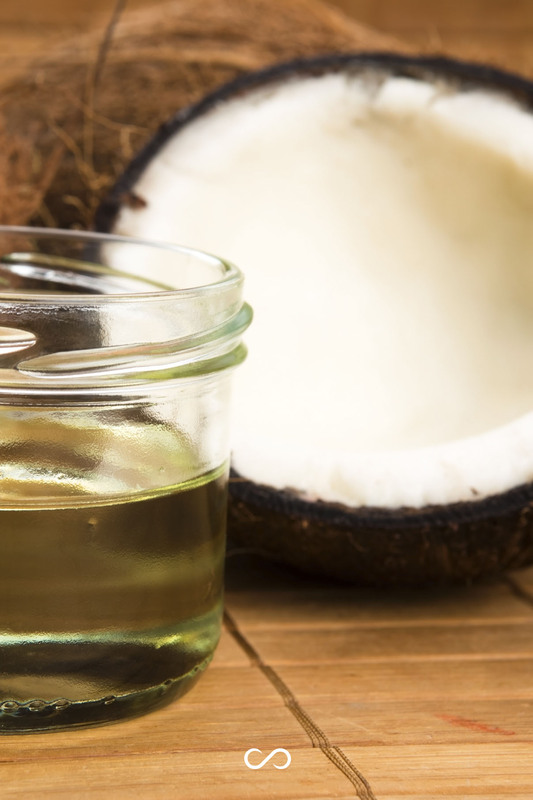 Coconut oil is a great remedy that you can use to help solve the problem in the meantime. Simply massage your hair with a mixture of coconut oil and almond oil for a few minutes – this will help to minimize split ends and seal them back together. Coconut oil in shampoo: many shampoos available on the market today contain coconut oil in some form, whether as one of the main ingredients or in small amounts as a minor ingredient. If your shampoo doesn’t already contain coconut oil, add it to your daily hair care routine. To add coconut oil to your shampoo, make sure you start with a simple, gentle shampoo. Essentious Exonerate is aloe vera based and contains no silicon, parabens or harsh sulfates. Once the oil has melted, place it into a small plastic bottle. In the shower, mix some oil and shampoo into your hand. Apply to hair, from roots to ends. Coconut oil as conditioner: When your scalp is dry, it generally means that you are lacking much needed moisture in your hair follicles. To deal with this lack of moisture, use the coconut oil for hair as a conditioning treatment. This will help to restore moisture and leave hair shiny and healthy. Rub the oil between your palms or fingertips to warm it up and apply it right to your scalp and the roots of your hair for a soothing treatment with silky and glossy results. A companion for this treatment might be Essentious Hydrate conditioning treatment. Coconut oil as treatment for dandruff: Dandruff is caused by a yeast-like fungus and because coconut oil has natural anti-fungal properties, it’s the perfect oil to use as a natural anti-dandruff treatment. To use coconut oil as a treatment, warm some coconut oil over low heat for a few minutes. 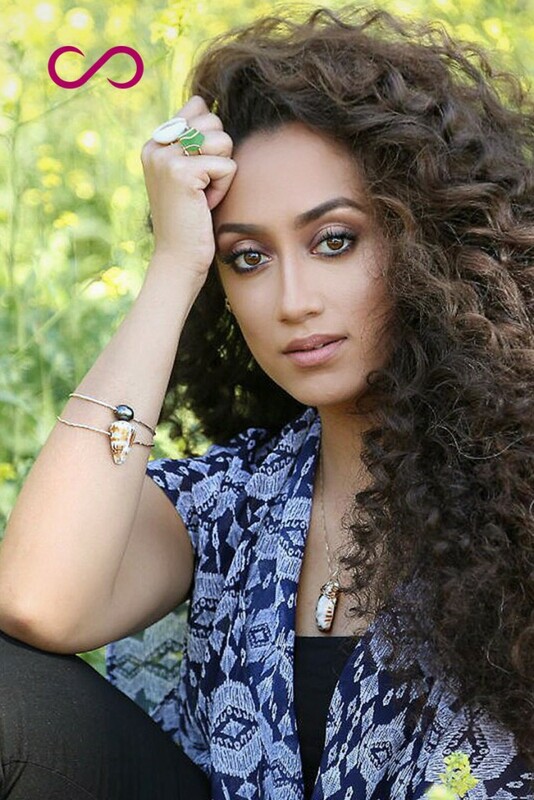 Make sure it is not too hot to the touch and, using your hands, rub it all over your scalp – making sure you pay attention to the areas that are causing you the most trouble. Leave the oil on your hair for at least 10 minutes, and then rinse it out with a good anti-dandruff shampoo. Apply the coconut oil to your scalp at least once a day until your dandruff begins to improve. Once you to notice a clear and marked improvement, try using the coconut oil treatment once a week to maintain a healthy scalp. Strong, healthy hair is an essential building block when it comes to improving hair growth. Coconut oil is a tool that we can use to build strong, healthy hair as it protects and moisturizes the scalp, thus promoting the growth of your hair. Conditions hair: Using coconut oil for hair helps your hair retain moisture, which is necessary for shiny, strong hair. Coconut oil also conditions hair from within, and protects it from heat and environmental damage. It also protects hair from being stripped of its natural oils while washing the hair with shampoo. Protein loss: Protein loss occurs in hair that is unhealthy, weak and damaged. Using coconut oil on your hair can significantly reduce this protein loss and protect your hair from damage. Protein is a key element in the structure of our hair and any loss in protein will lead to a reduction in hair growth. Lack of protein is often the reason behind hair breakage and hair loss. Healthy scalp: Coconut oil stimulates hair growth by getting deep into the follicles, hydrates the scalp and destroys harmful bacteria. This helps to create a healthy environment for natural and fast hair growth. Stops hair damage: Coconut oil is rich in triglycerides and vitamin E, which allows for deep penetration of nutrients into the hair shaft. This protects the hair from protein loss and increases hair volume, while offering key nutrients to the hair. When choosing your coconut oil, make sure you pick up a quality bottle of unrefined virgin coconut oil as it contains active components needed for healthy hair. Make sure it’s not hydrogenated or partially hydrogenated and contains no trans fats. This isn’t as important if you are only going to use coconut oil for hair, but is something to keep in mind, especially if you plan on using coconut oil for cooking. Coconut oil is not just a one time only treatment. It should be used consistently in order to see and maintain desired results. This is why coconut oil should be added to either your daily or weekly routine. 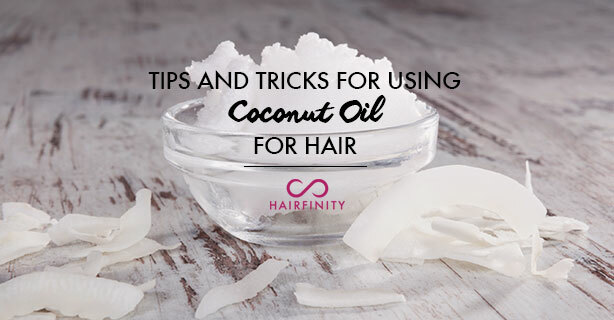 When applying coconut oil to the hair, make sure that the oil is warm before applying. Oil that is still in its solid form is difficult to manipulate and will not reach all strands of hair as effectively. Make sure you are not overusing the coconut oil. Applying too much can give your hair a greasy and unwashed appearance. A small amount is all you need to see great results. Coconut oil can also clog pores and hair follicles if not washed out thoroughly. Make sure you are taking the time to rinse out the coconut oil completely before drying your hair. If using coconut oil as an overnight treatment, make sure you use an old pillowcase when sleeping as it can leave grease spots behind. Coconut oil has been used for centuries to treat many different hair and scalp conditions. Coconut oil’s popularity as a beauty treatment is growing rapidly and for good reason. Coconut oil is rich in carbohydrates, vitamins and minerals, which work together to keep hair strong, nourished and protected. Once you start using coconut oil for hair, you’ll find increased body, shine and manageability. A great way to compliment the use of coconut oil is using Hairfinity.